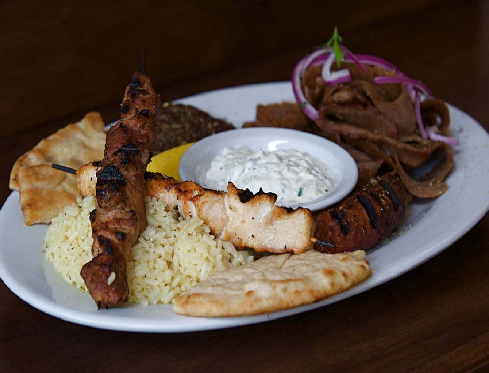 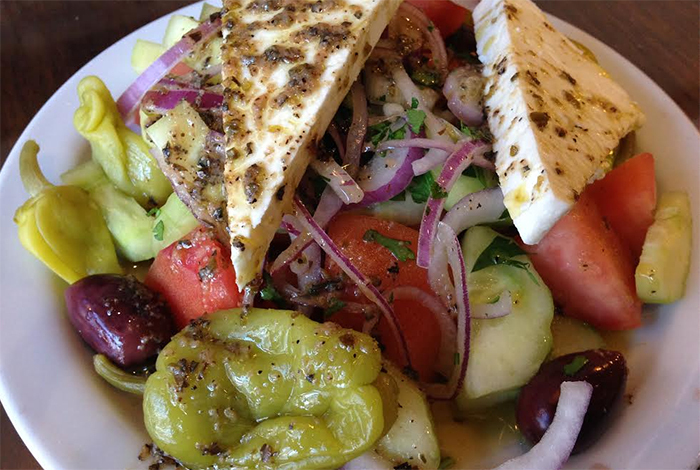 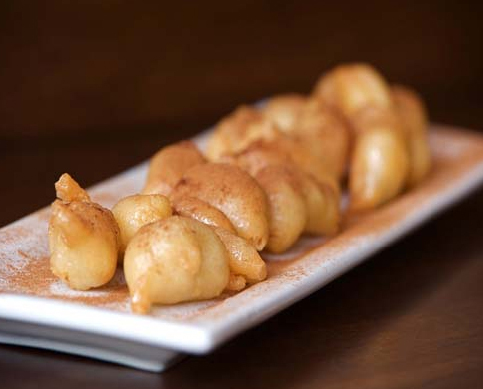 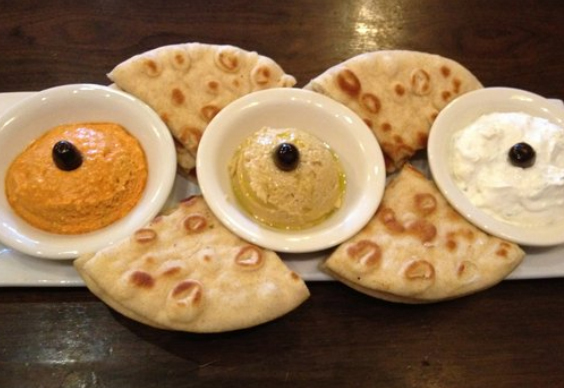 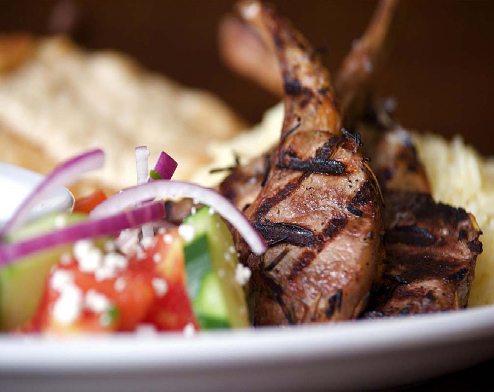 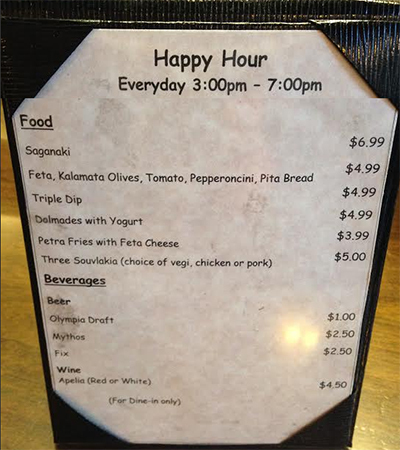 Petra’s menu embraces the authenticity of our Greek culture by fusing traditional family recipes with local products. 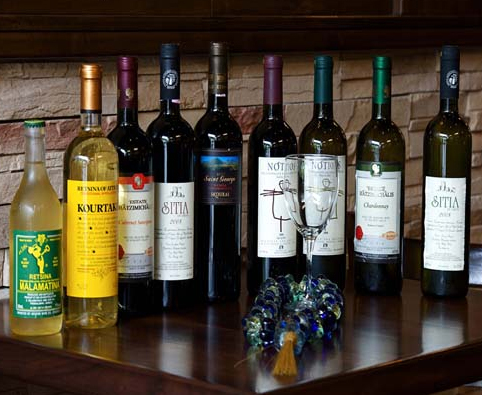 The unique wine list and draft beer selection creates an experience to remember. 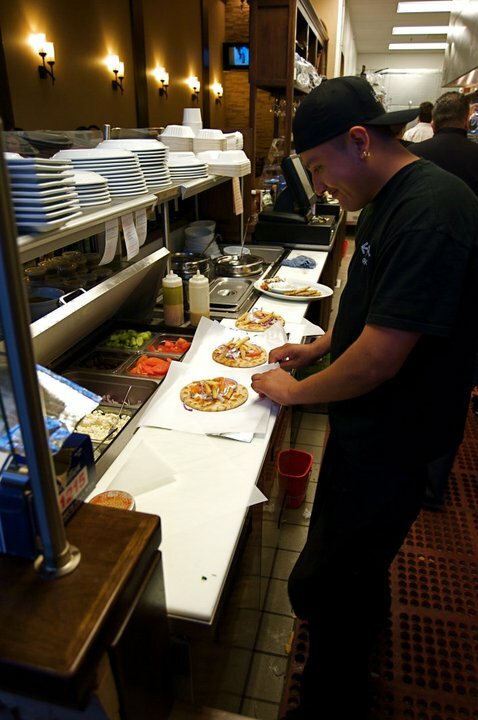 Come enjoy our family values & casual dining, in a comfortable and inviting environment. 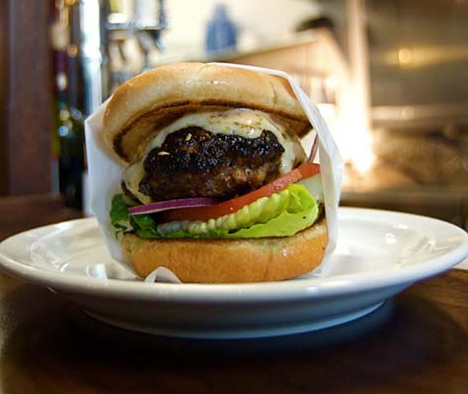 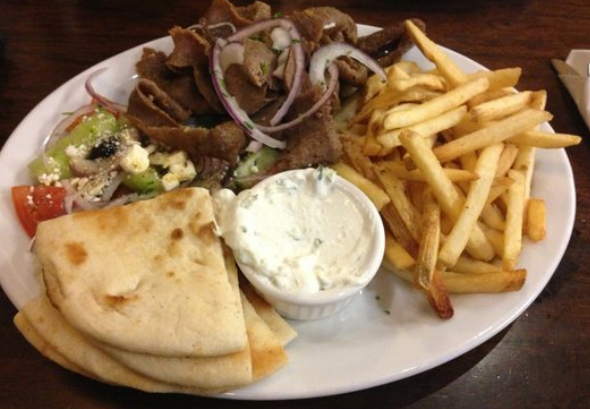 Our high quality food, at a reasonable prices, will have you coming back for more. 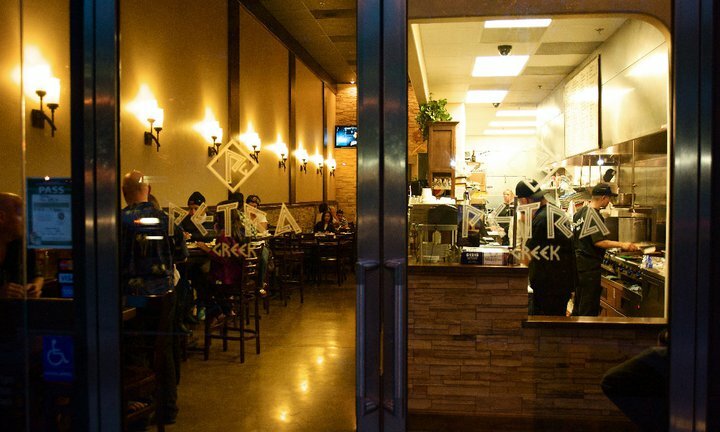 Our flagship store is located in the heart of Midtown Sacramento on 16th Street, only blocks away from the State Capitol Building and surrounded by local attractions, shops and clubs. 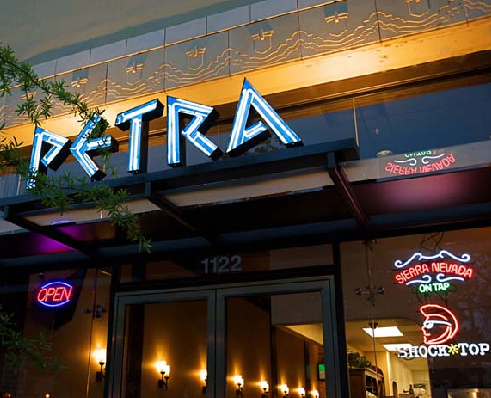 Petra is a curbside restaurant with an upbeat atmosphere which makes an excellent stop-by-place to grab a bite. 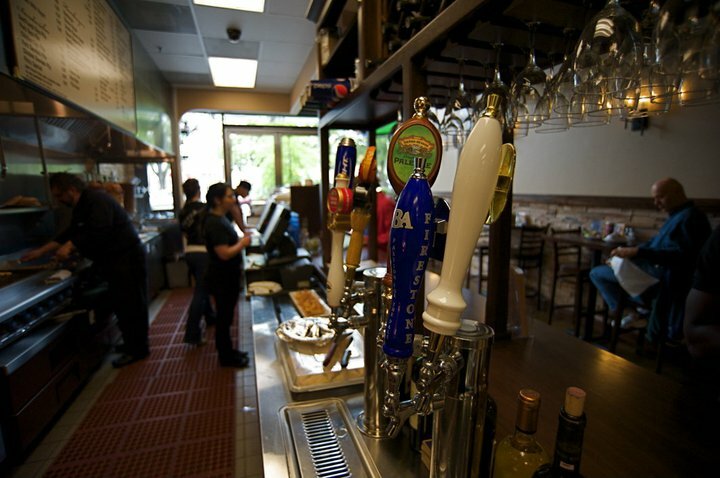 Open as late as 3am, we are THE place to go after your nightlife fun. 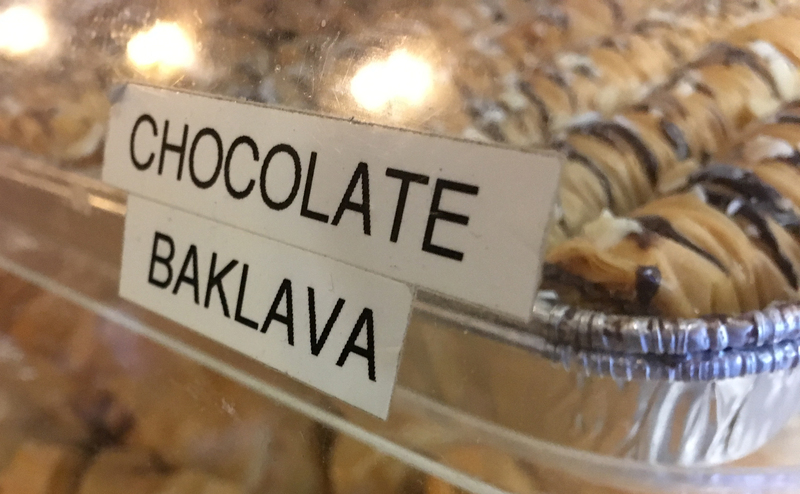 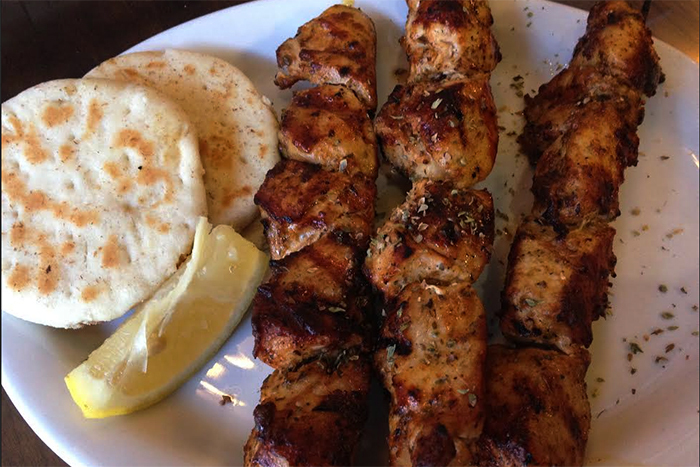 If you are having an upcoming event or party, and you want to add a special twist to it, let Petra bring Authentic Greek Food to liven the party. 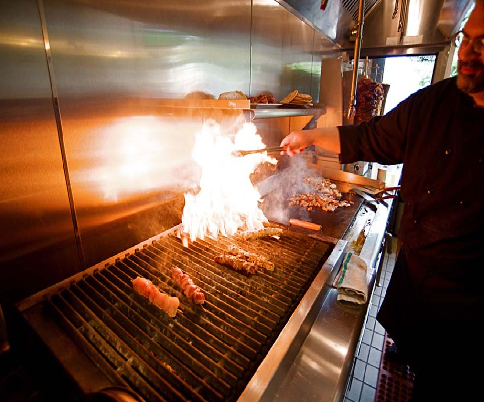 From large scale events or parties to in-house meetings or boxed-lunches, Petra can deliver the taste of Greece to you! 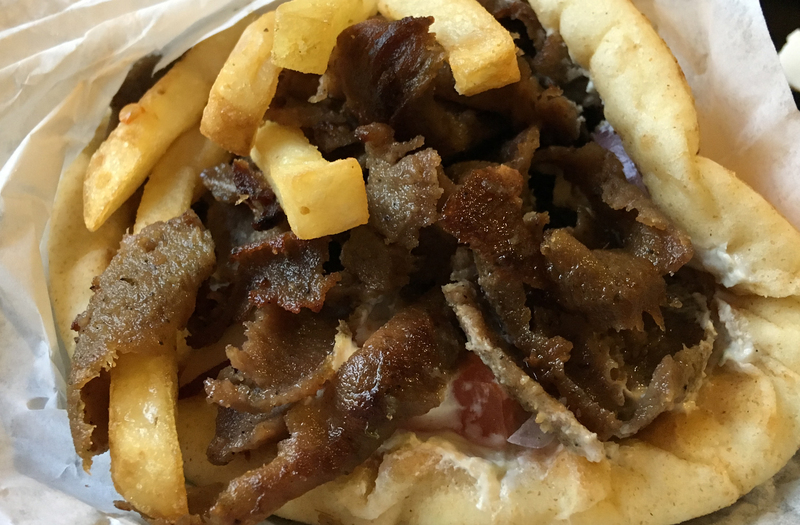 A Gyro, pronounced Yee-Row, is a traditional sandwich that is popular in Greece as a quick lunch/dinner or as a late night snack after a good night out. We start by warming up the pita bread on the grill. 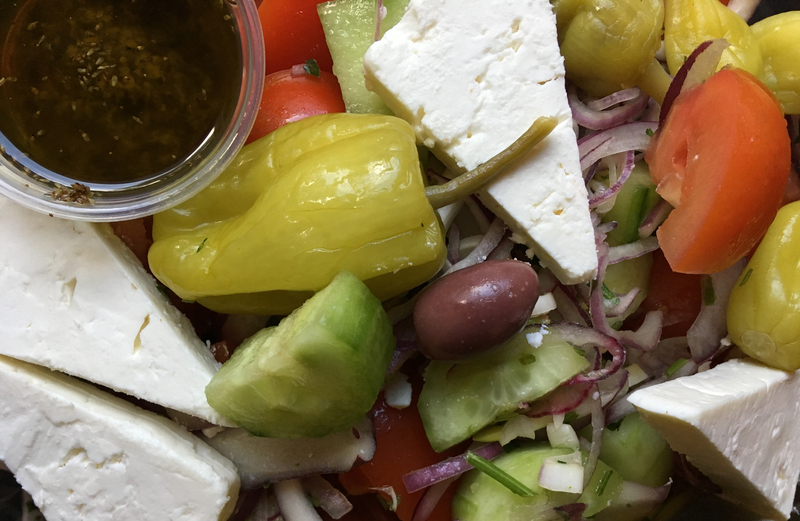 When the pita is just right, we spread our famous Tzatziki sauce on and cover it with freshly sliced tomatoes and onions. 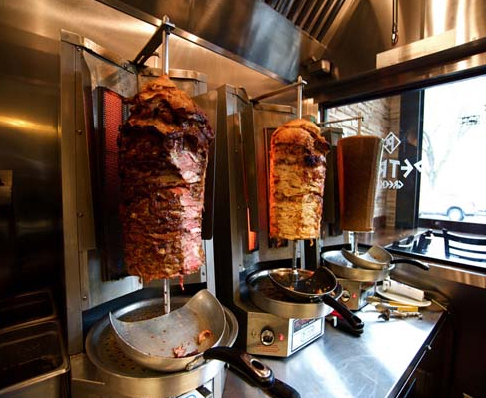 Then you get your choice of the Beef/Lamb combination, which is about 80% beef and 20% Lamb, Chicken or Pork, all prepared fresh on our vertical rotisseries. 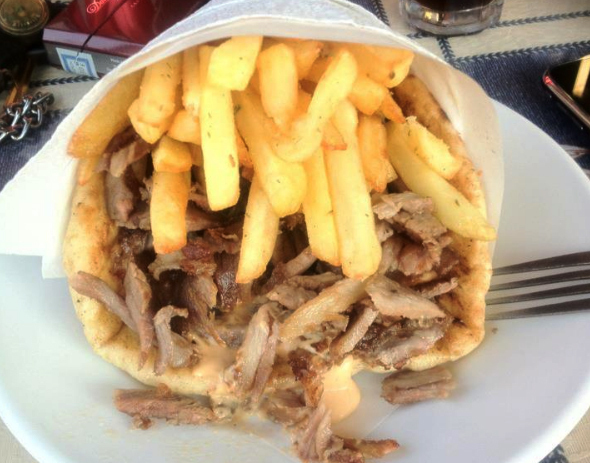 Top that off with some french fries placed inside the sandwich and wrapped all together.